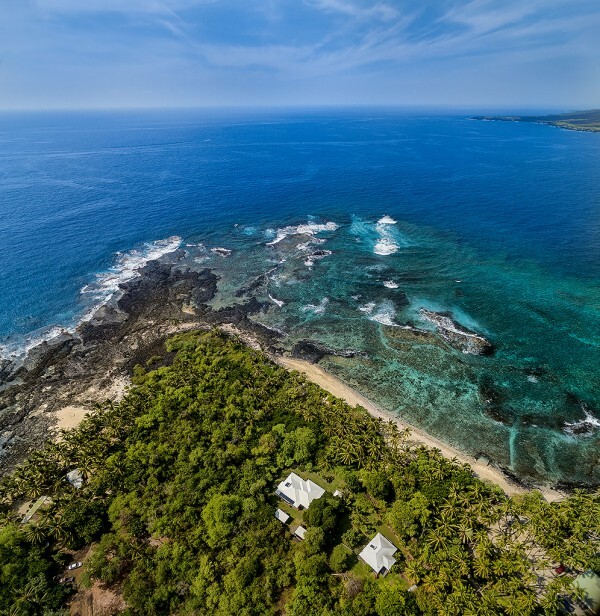 Peaceful and secluded, these properties on historic Kealakekua Bay at Ke’ei Beach are absolutely unforgettable. As soon as you set foot on this magical location, its soothing ambience and natural setting will capture your heart. 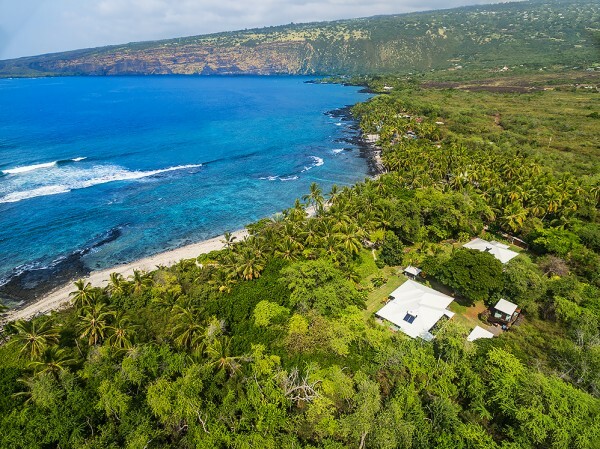 The sale encompasses two adjacent, nearly oceanfront parcels and two custom-designed cottages situated with stellar views of Kealakekua Bay. 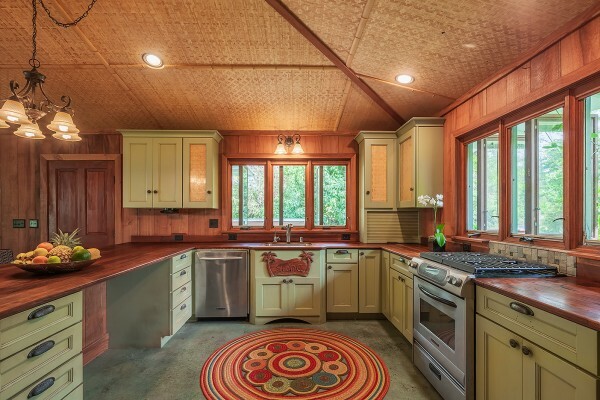 The first, a studio cottage with a massive kitchen, full bathroom, and plenty of storage, is ideal for caretakers or guests. 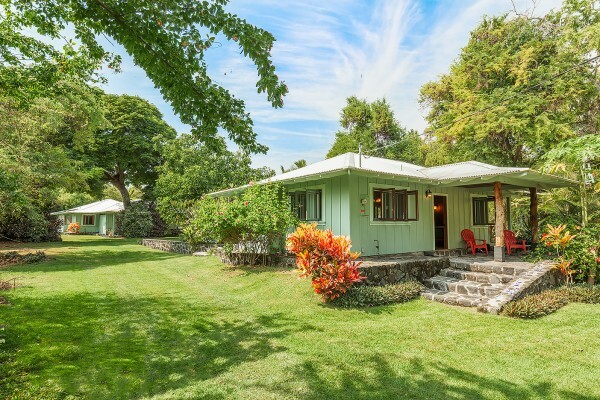 The main cottage, an immaculate 3 bed, 2 bath beach home, is a scenic getaway from the noise and busyness of everyday life. 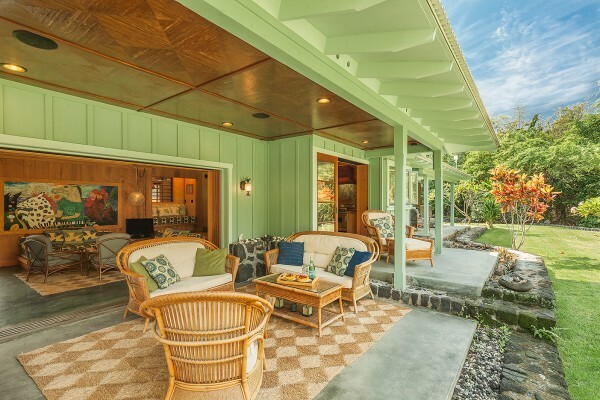 The comfortable central living area flows easily into the outdoor lanai in classic Hawaiian style, transitioning to the beautifully manicured, well-established lawn. The simplicity and character of these cottages’ distinctive style will both amaze and charm visitors. The custom home design features stained concrete flooring, oiled teak countertops, locally harvested Silver Oak paneling, and bamboo paneling. 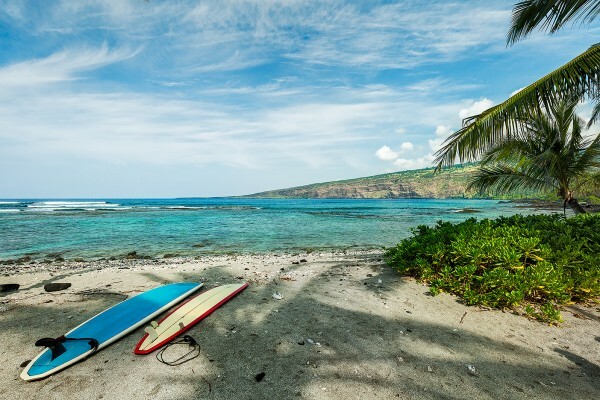 Approximately 150 feet from the oceanfront with easy access to the sandy Ke’ei Beach directly in front of the cottages, the location is ideal for paddle boarding, surfing, kayaking, and swimming. Enjoy dolphins, whales, and other ocean wildlife that frequent the coastline and access the top snorkeling destination of Kealakekua Bay from your property. The historic Captain Cook monument is in view across the picturesque bay. In addition, a shoreline footpath connects the property to natural saltwater pools or Keiki ponds to the south. For more information on this or other unique Big Island properties, please contact Carrie Nicholson at Carrie@HL1.com.